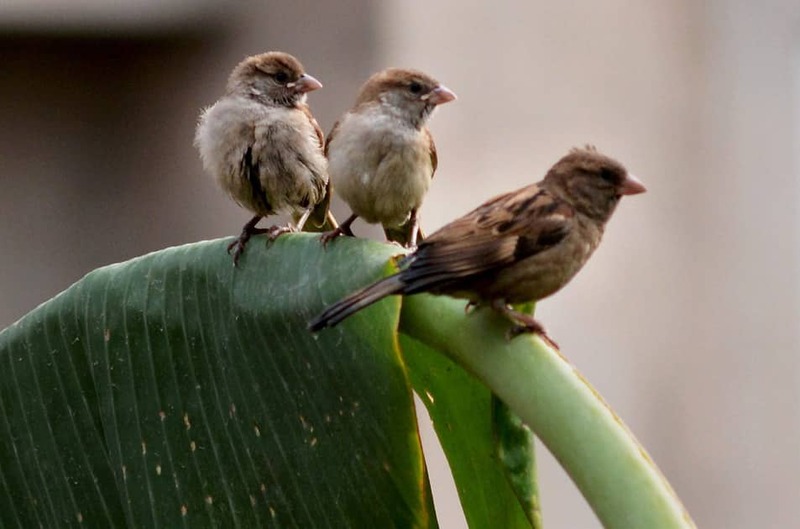 Sparrows seen at a banana leaf on the eve of the World Sparrow Day in Guwahati. 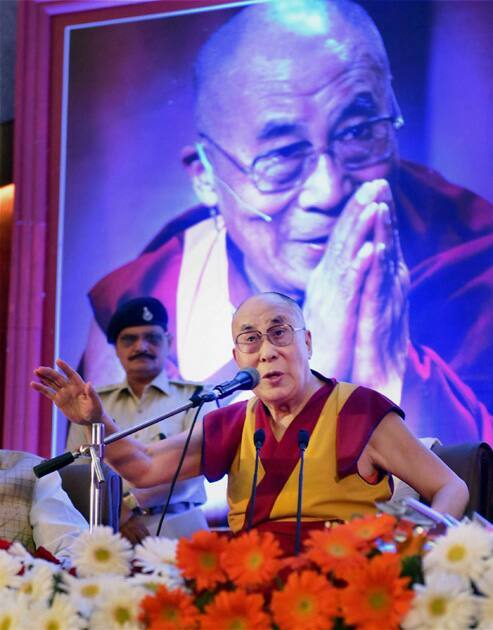 Tibetan Spiritual the Dalai Lama delivering his lecture at the auditorium of Madhya Pradesh Assembly, in Bhopal. 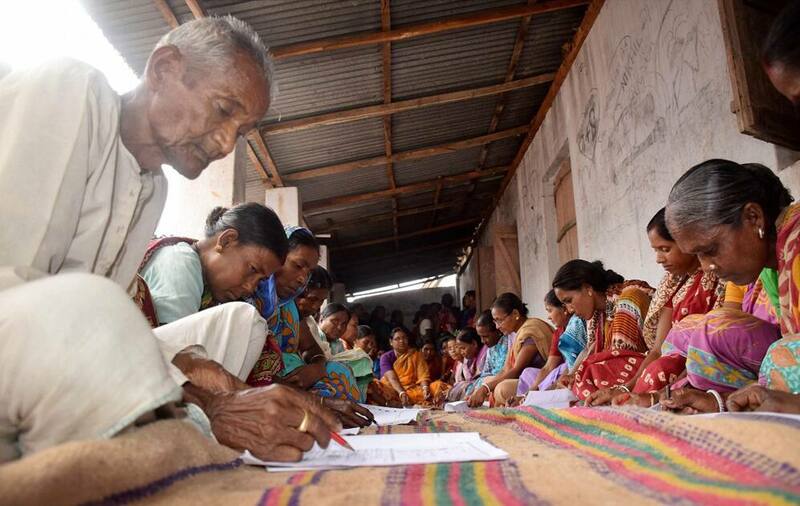 70-yr old Birendra Tirki along with others writing for the Basic Literacy exam conducted by the West Bengal Literacy Mission near Balurghat in South Dinajpur. 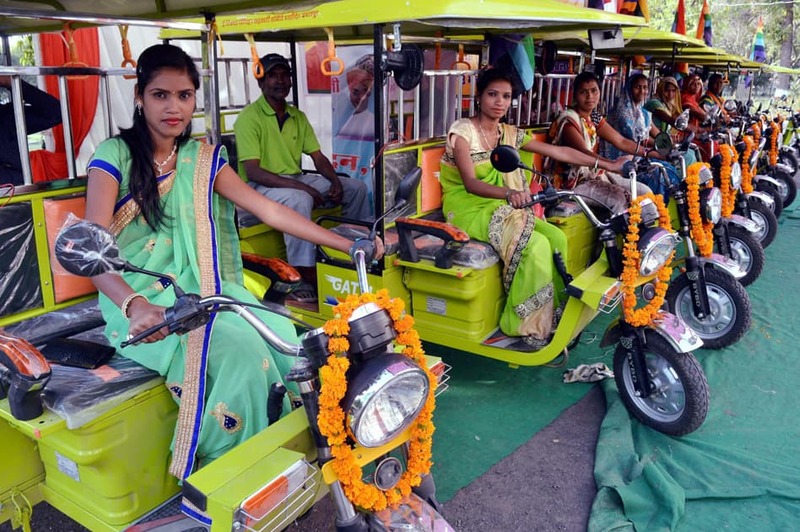 Women pose with E- rickshaw after state government of Madhya Pradeshth provided free e- rickshaw to women at Jawaharlal nehru agricultural university in Jabalpur. 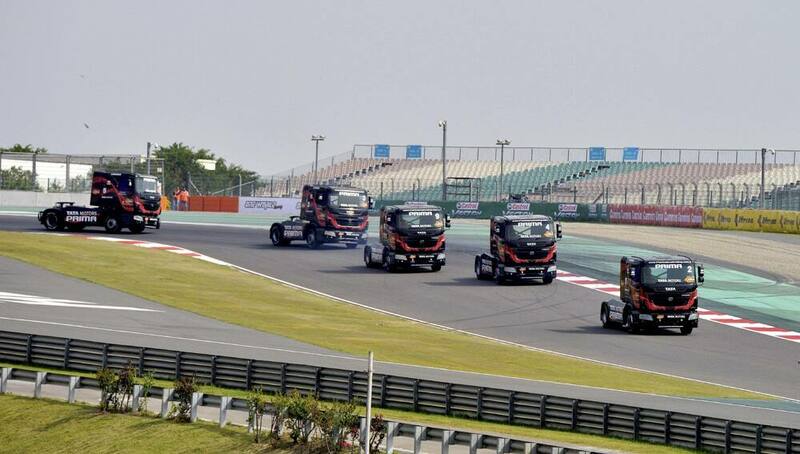 Trucks racing at an event organized by Tata Motors at Buddh International Circut in Greater Noida. 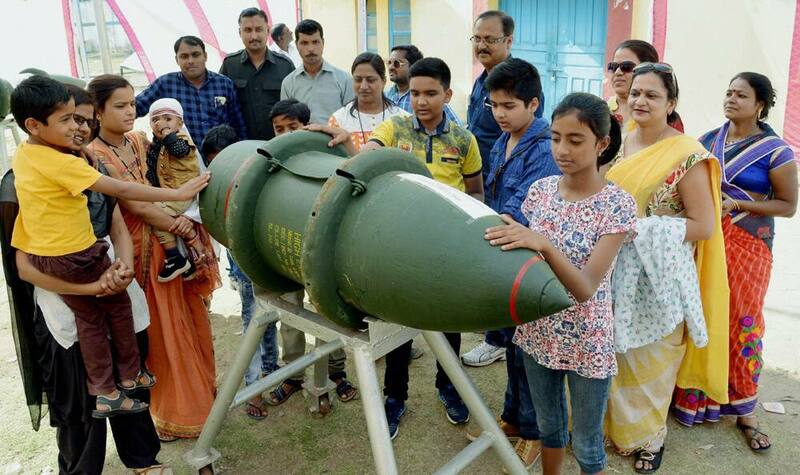 On the occasion of ordnance day different weapons in display at an exhibition for common people in Jabalpur. 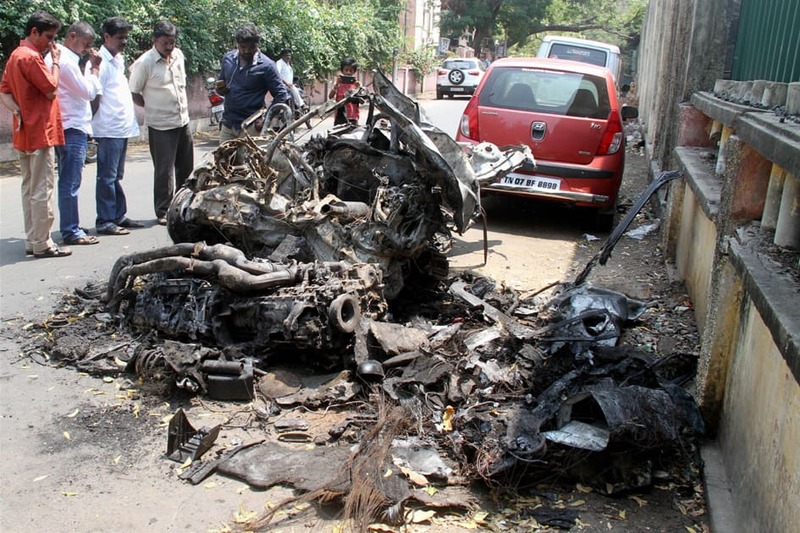 The mangled remains of BMW car after accident in which national racer Ashwin Sundar and his wife Nivedhitha were charred to death, in Chennai. 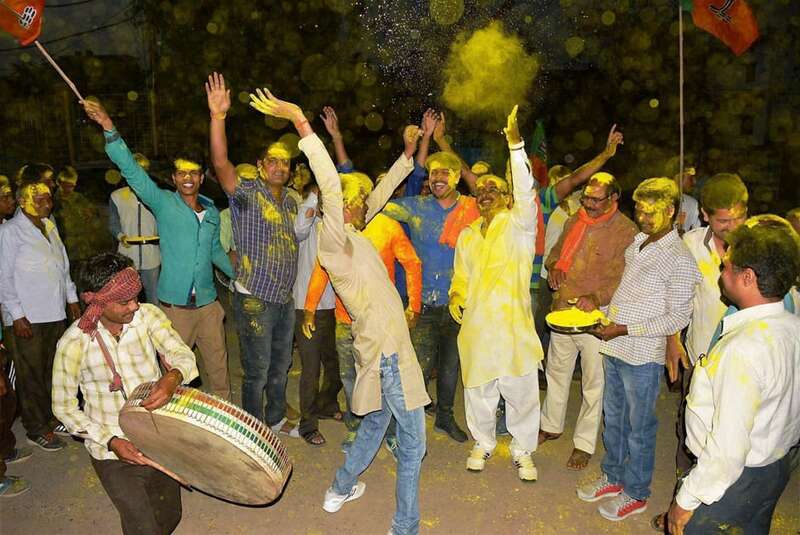 Bharatiya Janata Party workers celebrate after announcement Yogi Adityanath new chief minister of Uttar Pradesh along with two Deputy chief ministers BJPs UP chief Keshav Prasad Maurya and Dinesh Sharma,in Varanasi.